National Veterinary Technician Week is upon us once again. From October 11-17th 2015 is the time where the spotlight should shine on technicians. It is up to the rest of the staff to show some appreciation. Here are a few ways you can do just that! While this is an easy one, try to make it more special. Have a cookout, picnic, or potluck. Make sure to decorate the break room with crepe paper, streamers and banners. 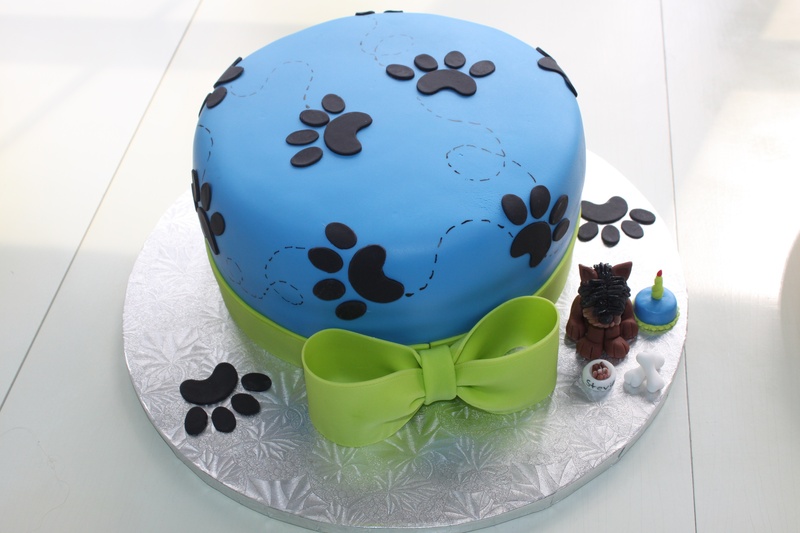 Create a fun and appreciative cake like a kitty litter cake or yummy cookies. Create an award for each technician. It can be silly, serious, or heart felt. Some techs should get gold stars for their cat whispering skills, while others might be pros at calming the angry client down. Awards show technicians that staff really do pay attention to their extra effort. A fun diy project could be to create a survival kit for each technician. Make sure it includes caffeine, pain relief, a stress relief candle, chocolate, breath mints, and band aids. If you have room, purchase something extra special for the kit like a stethoscope, watch, or bandage scissors. 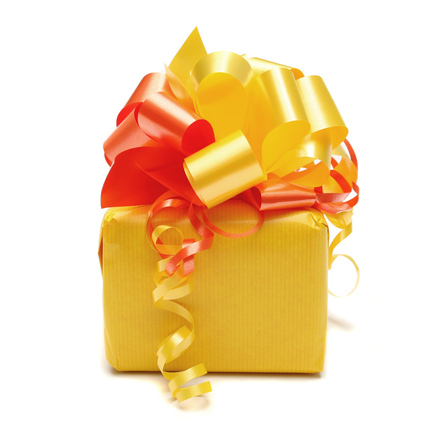 Let your clients and staff know that your technicians are super special. Decorate the lobby and exam rooms. It might also be fun to display some fun facts about what technicians do that clients might find interesting. Write down situations where each technician went above and beyond. During a group meeting share instances where each technician did something great for a client, a pet, or a co-worker. It could be that they spent extra time going over a puppy appointment or stayed late for co-worker who had an emergency. Give your techs and extra break and take them to the closest coffee shop for a cup of joe or tea. Everyone loves an early morning pick me up. This could set a nice tone for the rest of the day. T-shirts, coffee mugs, bumper stickers, key chains, or tumblers. These are great gifts that any vet tech will love. Pinterest has a ton of great ideas (especially for personalization) and these can easily be done on a budget. It is important to take the extra time out of your busy schedule to recognize your technicians during National Veterinary Technician Week. 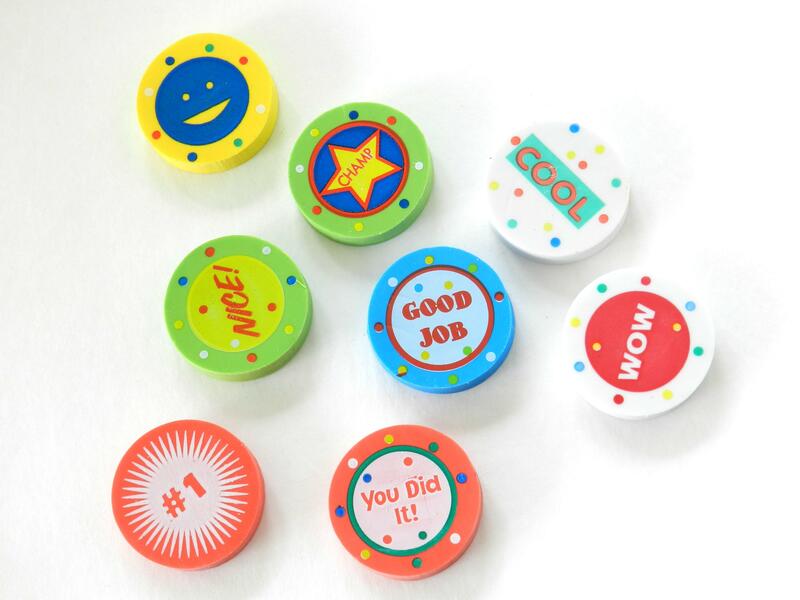 It is a great way to show your appreciation and boost team morale. 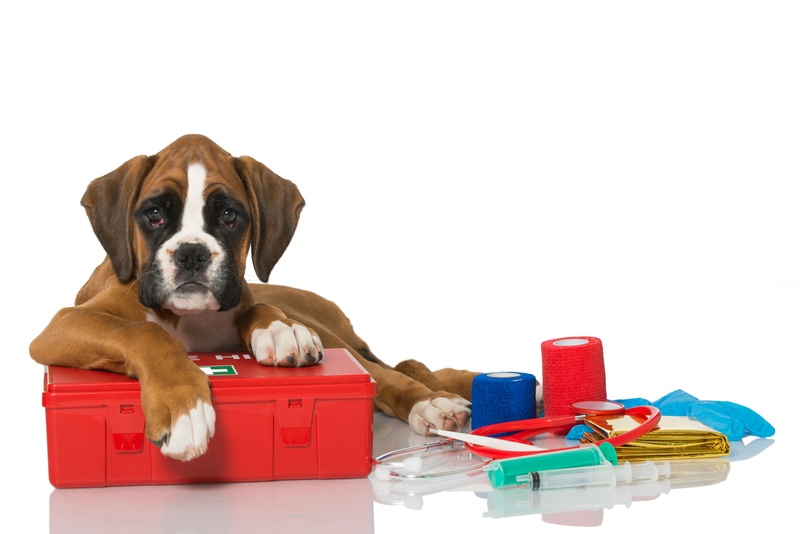 What are your plans for National Veterinary Technician Week?